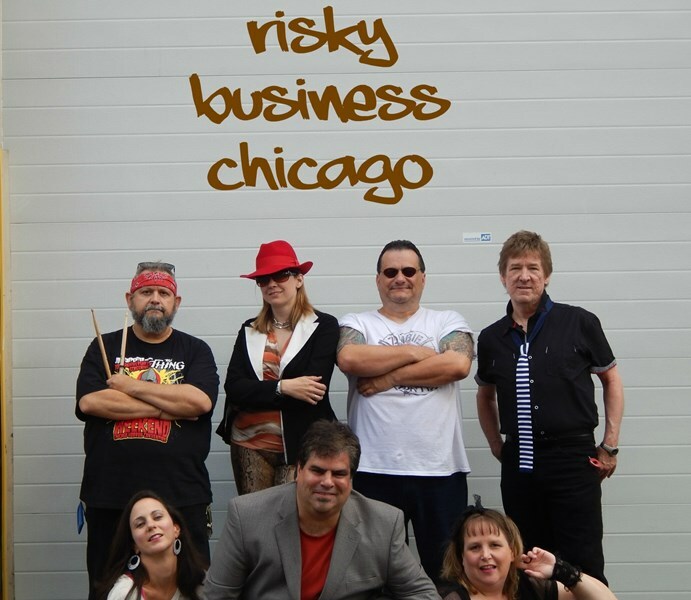 Risky Business is an 80's top forty band from Chicago. We are geared toward weddings, corporate events and festivals. 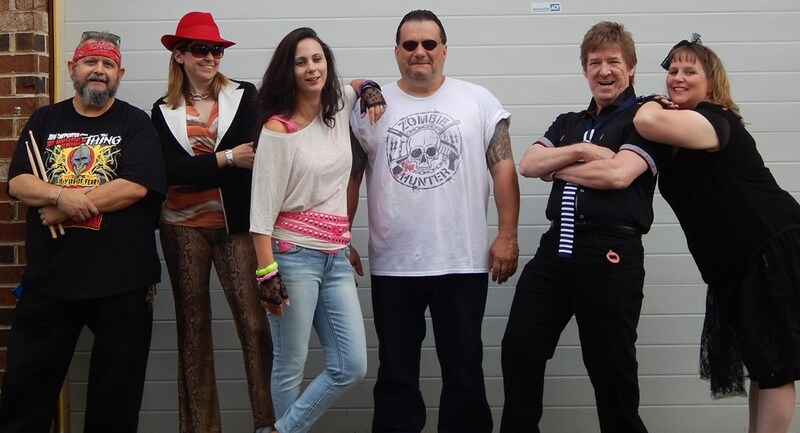 With three front power house vocals and a tight dynamic rhythm section, Risky Business is guaranteed to get any party going!! For Wedding functions we do take request for special music and first dances. For any event we provide cocktail/dinner music upon request. While we are a top 40 band from the 1980's we do occasionally play some current music as well as disco and Motown. Anything specific just arrange with us. We are always open for clients to speak with us during planning for their event. 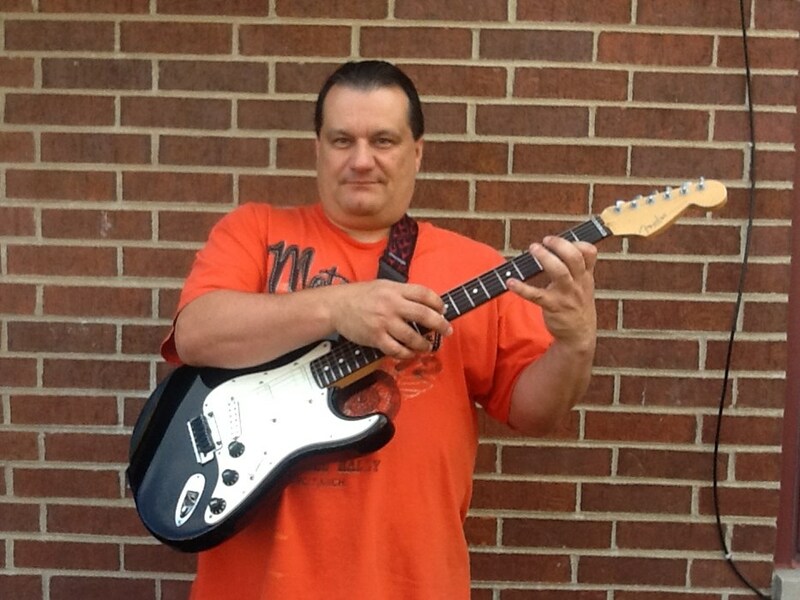 Call us anytime, however many times, if you need special songs changed, announcements or set up. Whatever your need we are here to help! Please note Risky Business will also travel to Chicago Ridge, Hickory Hills, Palos Hills, Worth, Burbank, Bridgeview, Bedford Park, Hometown, Justice, Palos Heights, Palos Park, Alsip, Chicago, Willow Springs, Evergreen Park, Summit Argo, Hinsdale, La Grange, Midlothian, Orland Park, Robbins, Blue Island, Lyons, Oak Forest, Brookfield, Posen, Riverside, Tinley Park, Western Springs, Berwyn.